Keeping your family comfortable year ’round in Wellington requires having a quality air conditioning and heating system in your home. 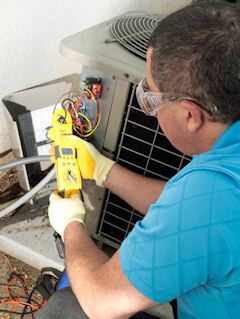 Whether you are looking for a new A/C system, or maintenance or repair on your existing unit, the professional air conditioner contractors at Specialized 72 Degrees are here to help you get the comfort you need for your home. Dirty duct work compromise the air that your family breathes while in your house. 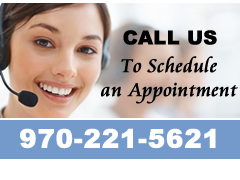 Schedule professional duct cleaning today to be sure that your air is as clean and fresh as it can be. Our duct cleaning specialists will ensure that your air ducts are circulating fresh, pollutant-free air in your Wellington, CO home.